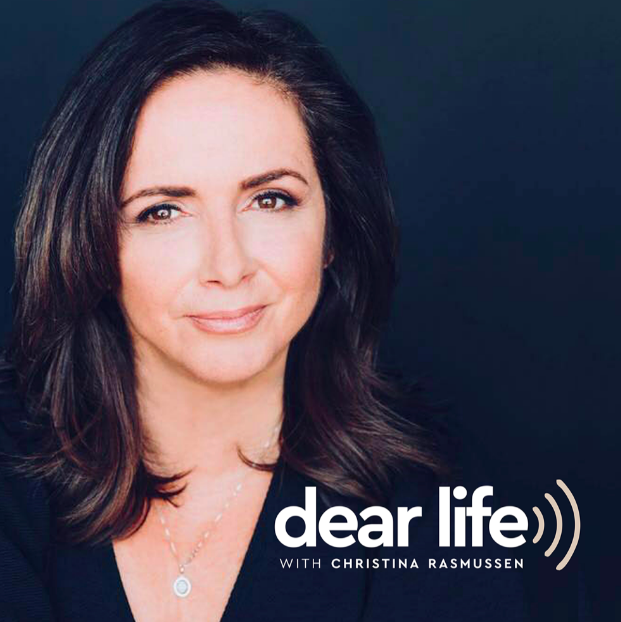 The Dear Life Podcast is produced weekly bringing forth conversations with people who have impacted the world against all odds and have risen from the ashes. From the rock bottom arena. With a new identity. A new persona. Helping to evolve our humanity to greater heights. Christina Rasmussen is your host.